Find craftspeople who produce beautiful decorative accents and hardware of superior quality for doors, windows, staircases and more. Find high quality, energy efficient windows or beautiful custom stained glass. Western Window Systems is focused on helping people live better through remarkably beautiful moving glass walls and windows that bend the indoors with the outside. Inspired by contemporary living, our high-quality products are available in custom sizes, standardized sets, and massive dimensions for unlimited design possibilities in residential, multi-family, and light commercial projects. 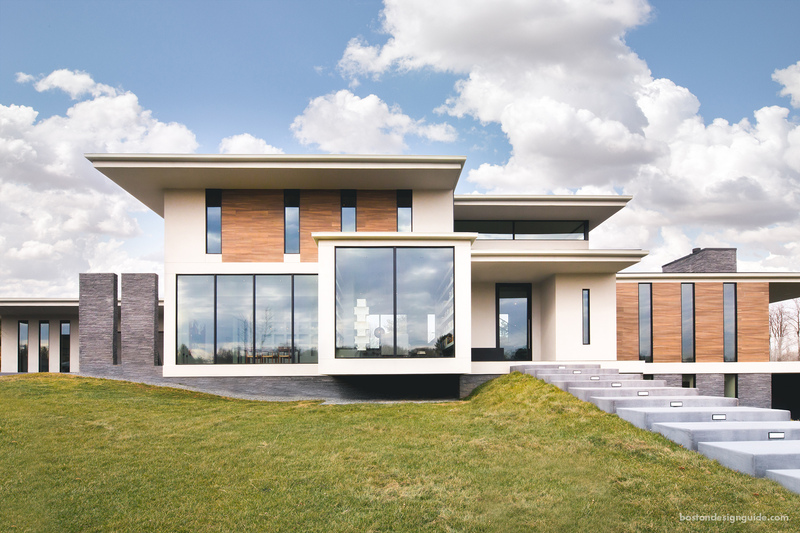 From superior craftsmanship and timeless design to exceptional customer service, Western Window Systems is a preferred choice of architects, builders, and homeowners throughout North America. Our most recent awards have included Best of Houzz, Customer Satisfaction; Best Metal Window Brand, Builder & Developer; and Product of the Year, USGlass. Visit Western Window Systems to get your project started.